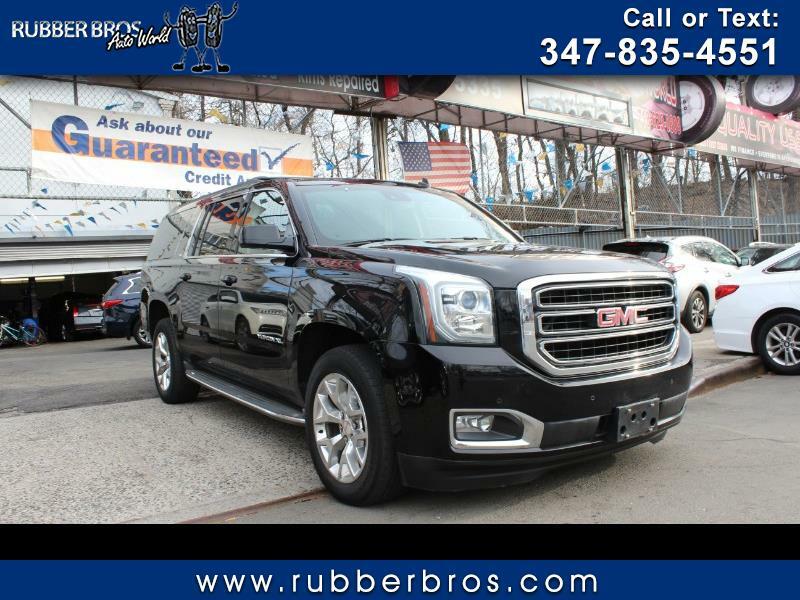 Visit Rubber Bros Auto World online at rubberbros.com to see more pictures of this vehicle or call us at 718-629-0808 today to schedule your test drive. ______________ Ask about our guaranteed financing !!! Message: Thought you might be interested in this 2015 GMC Yukon XL.